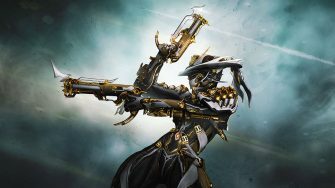 Toroids are necessary for building the Garuda Warframe and for ranking up in the Vox Solaris syndicate located in the back room of Fortuna. There are three different types of Toroids: Calda, Sola, and Vega. 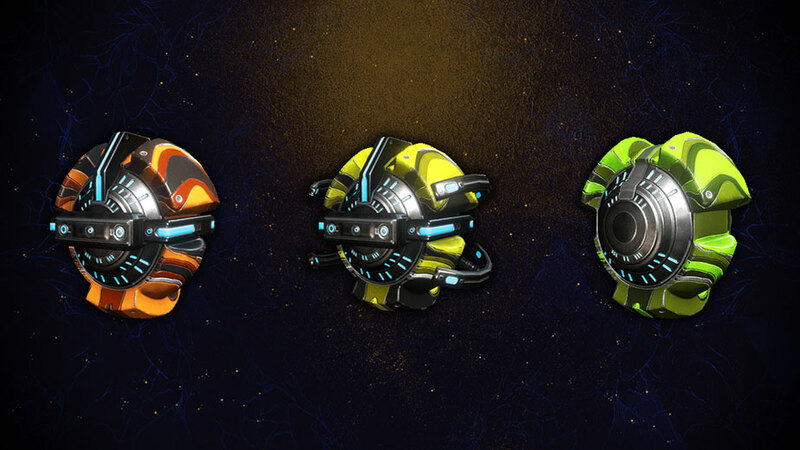 You will need 2 of each type of Toroid for building Garuda and many Toroids to rank yourself up fully in the Vox Solaris syndicate. 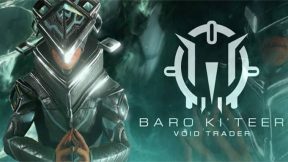 In this guide, we’ll cover the primary ways you can obtain Toroids along with our preferred method which averages over 10 Toroids an hour solo without boosters. Aura choice doesn’t matter aside from increasing capacity. Maximize strength and duration as best as you can. 1. Run a short way out of entrance so your ability use isn’t blocked. Make sure you are Sprinting so Archwing goes faster. Note: You MUST return to Fortuna if you find a Toroid otherwise you will LOSE the Toroid. It takes practice to get fast at this method. At first, you’ll find yourself having to mark the map to even find the cave and you should consider trying a few runs without Volt’s speed just so you get acclimated with where everything is. This method is still extremely fast even if you don’t use Volt + Itzel, so don’t fret if you don’t have them. With this method, we are able to check the same cave over 60 times an hour and we average over 10 finds per hour (10+ Toroids without booster, 20+ with booster). We have not tested this with a drop chance booster active so we don’t know at this time if drop chance boosters affect Toroid spawn rates in caves. It’s worth noting that you can easily farm Toroids by hopping from cave to cave. 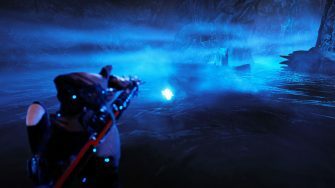 We’ve found that searching a single cave repeatedly is faster than longer trips out on the Orb Vallis, but feel free to go with whatever you feel more comfortable with. 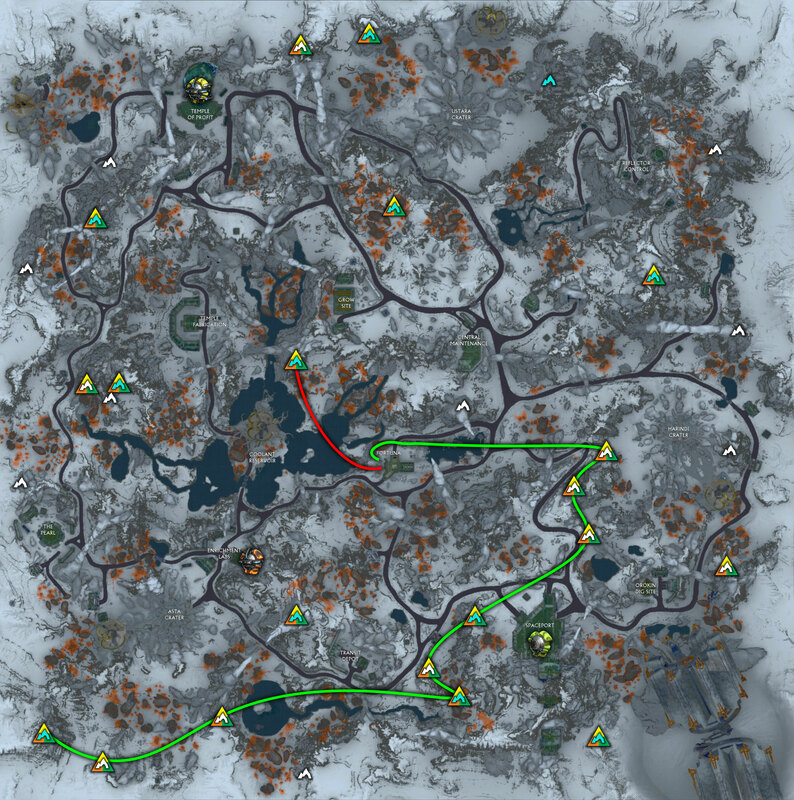 The map provided below shows the 9-Cave path we recommend if you prefer doing multiple caves in a single run. Sola Toroid drop – fairly large item drop and provides notification like Argon Crystals. These areas are marked green on the map, although it’s worth noting that it is possible to get toroids even in areas that aren’t green in our experience as long as you’re closeby. For instance, you can get Calda toroids from enemies in front of the Enrichment Lab (as opposed to inside). However, you should probably stick to the green zones or extremely closeby until there is more clarity on exactly where toroids are able to drop. It’s HIGHLY advisable to have both a resource and resource drop chance booster active along with a Smeeta Kavat. You can skip the drop chance booster if you’re farming with another player who has one active. 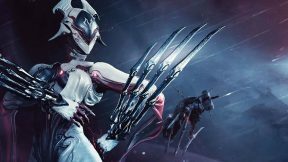 Consider bringing along Nekros and a slash weapon with the Despoil augment so you can desecrate as many enemies as possible. 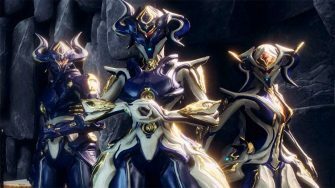 We also recommend going with a team with a Pilfering Hydroid even if you have to use recruiting chat as you’ll get more loot and be able to kill more enemies overall. Once you’re out on the Orb Vallis, head to one of the areas listed above (Spaceport, Temple of Profit or Enrichment Lab). Ensure your Desecrate is active if you’re using Nekros and start killing enemies. Your goal is to reach the highest level of alert (4 stars) as soon as possible. 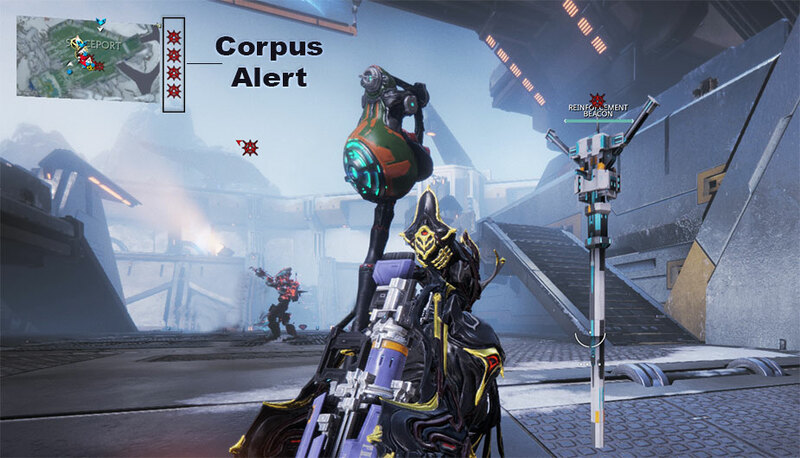 Corpus alert increases as you engage in combat and leave reinforcement beacons alone, so make sure you DON’T destroy reinforcement beacons. In our testing, teams tend to increase alert faster than solo play does. 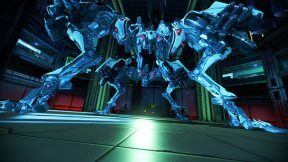 Do not destroy the reinforcement beacons as they raise the Corpus enemy alert (upper-left). At the highest alert (4 stars), enemies will begin to spawn more frequently and their levels will increase the longer you’re at 4 stars. It can become difficult to survive once enemies reach level 70, so keep in mind you can always disengage (e.g: move to another one of the locations) to slowly reduce the alert level. Unfortunately, we’ve noticed that there are instances where spawns are slow even at maximum alert and sometimes the only fix is to either leave the Vallis and come back or reset the alert by moving to another location. 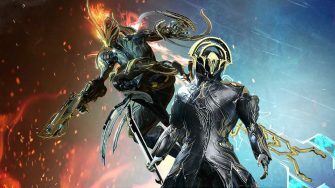 We hope this guide helped you farm this pesky resource so you can max out your Vox Solaris standing and build Garuda. If you have any questions or suggestions for players on how to farm Toroids, please leave your thoughts in the comment section below. Thanks for reading! for 1 cave method, if you don’t find the toroid, cant you just abort to orbiter and go to node orb vallis? 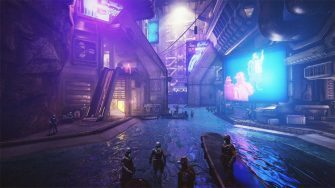 wouldn’t it be faster than going to fortuna? I know this is an old thread but I have been looking for torids in 22 caves and at spaceport and the labs.Been at it for hours and hours .Not found a single one !!!!!!! 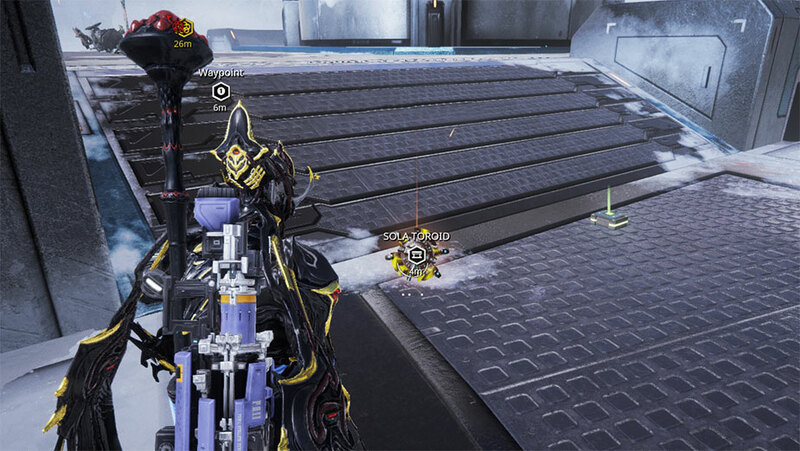 The best way to farm Calda Toroids so far is doing the second phase of profit taker. Use Octavia with a good Duration & range. Use Smeeta Kavat. Kill the 3 guys, run down the ambulas. Now… the drop ships will start dropping soldiers. none stop. You don’t want to have any alert stars for this will only help to spawn the spiders. that’s no bueno. All you have to do is keep ur self invisible, throw the mallet & amp. Let them die. Trust me.. they will drop the toroids. no need of the 4 star crap. Just wait for the Cat to give you the affinity charm.. And collect. yes.. if you have the booster.. is the place to use them. Toroid farming makes me want to delete my MR22 account. Cave strat is fubar due to possibility of no toroids spawning in any cave in a particular session. Otherwise, game seems to choose 1-2 caves to put all 3 toroids in.. bad when it’s 1-2 out of 21. Ah good guide , thank you. But seriously, you over estimate most peoples gaming rigs, 60 in an hour, not when it takes 3-4 minutes to travel in the lift at the start AND end of each run. It still works – just tested to make sure. Went dry for about 20 minutes, then found 3 in 4 minutes. There’s a lot of variance. Think the longest I’ve gone dry is about 45 minutes, but then there are spouts of luck. 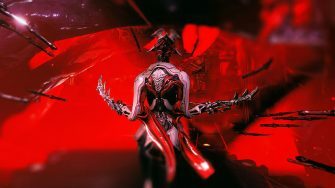 Ivara’s Prowl can drop these Toroids. Going solo, Energy Siphon + Coaction Drift mod with Max efficiency, lure enemy to set reinforcement beacons, then stay in area. i got 4 Toroids from doing this method in under a 30 mins. make sure, you doing it on the outside of the base, not inside. Because of nullifier enemy will spawn, making prowl useless. Got 4 for kids in 8 minutes with a booster !!! they put a cephalon fragment there, probably no longer spawns toroids. It still spawns Toroids, just checked.